What happens in Vegas stays in Vegas, right? Well that wasn’t the case with Evelyn’s trip. Waking up after a wild night parting married to a guy you don’t know and to top it off a night you can’t remember! That was what Evelyn had to face. 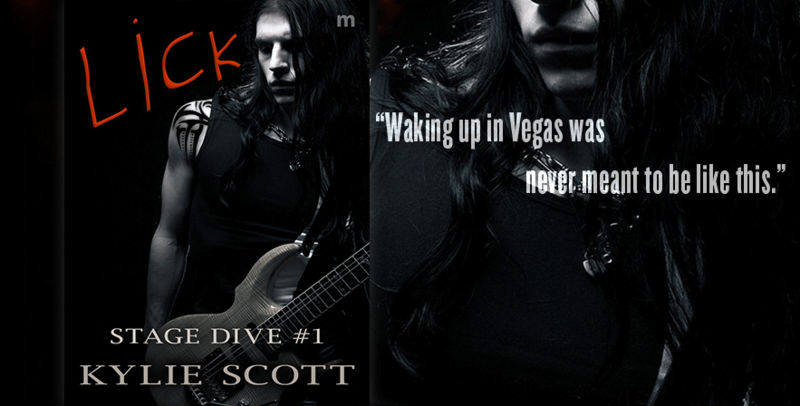 With a premise like that I was instantly lured into reading Lick by Kylie Scott. Excited to see how the story would turn out. Plus the name alone got me. I really enjoy an opposites attract story and Evelyn and Dave were the total opposites. Out of all the guys Evelyn could have tied herself down with she found herself married to Dave, a member of a famous rock n roll band. Now being a school oriented woman with goals set on becoming an architect like her father being married to a wild and crazy rocker turned her world upside down. 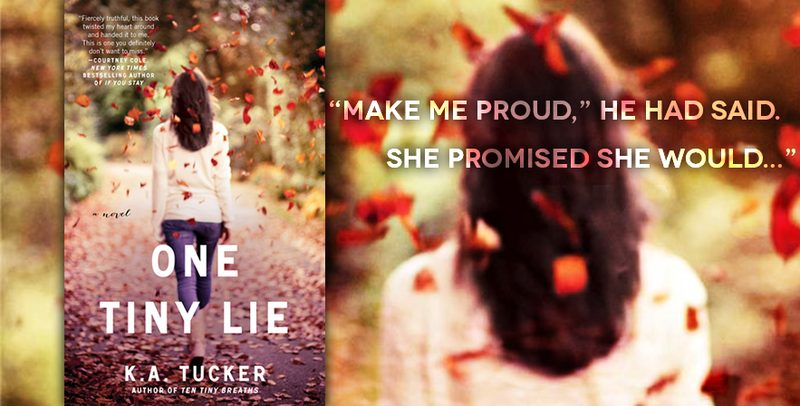 This was a crazy fun read that had me engrossed in the story from the beginning. The journey that they embarked on with the clash of their different worlds and the struggles that they experienced due to that and their past filled the story with much needed drama. Both Evelyn and Dave both grew as characters as they figured out what they really wanted out of life and not was expected of them and whether to continue on with the marriage. I enjoyed reading how Dave and Evelyn came together, going from strangers to having a true relationship. The romance sizzled; the connection between them was obvious from the start. 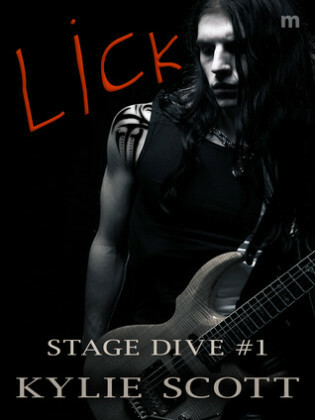 Overall Lick turned out to be a yummy read. With all the drama and scandalous romance Ms. Scott left me wanting more.